Automatic Fasteners are suitable for profiles which may need to be moved at a later date. 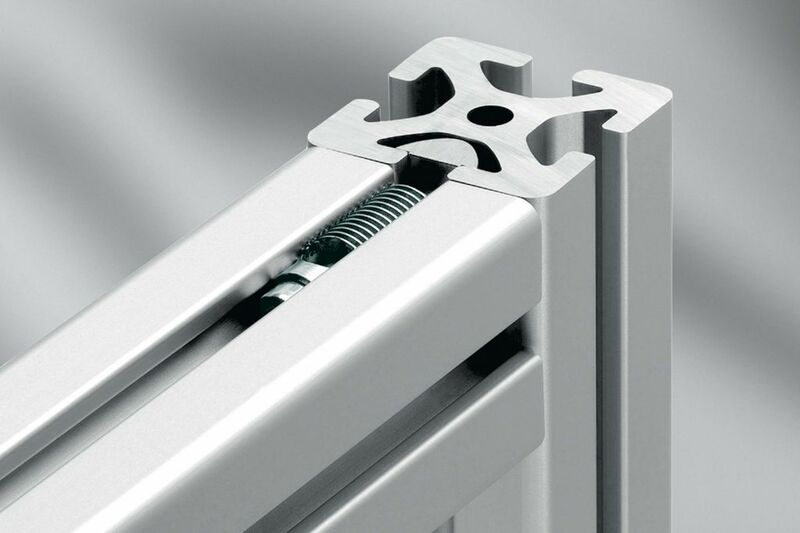 The profiles do not need to be machined in order to use the Automatic Fasteners. The fastener is screwed into a profile groove in the end face, the thread being cut automatically. A regular Hex key is used for tightening the screws. These fastening sets can be installed easily into existing constructions.